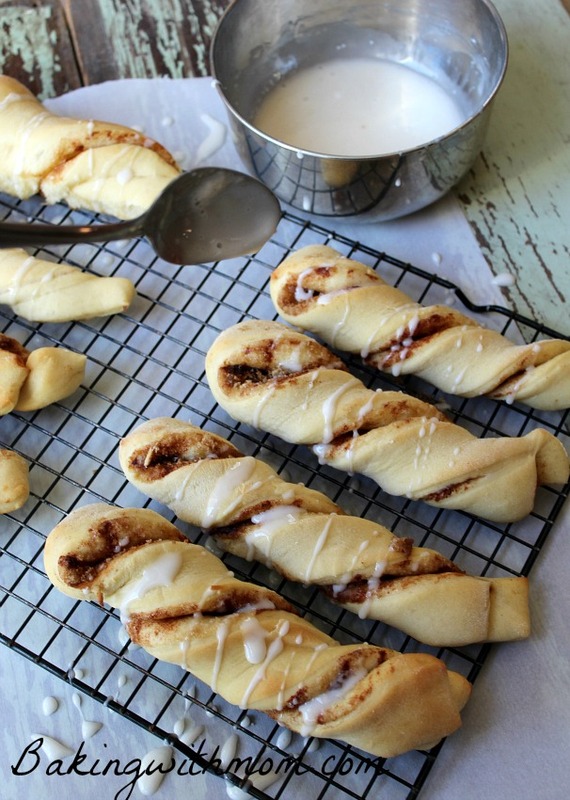 Easy Cinnamon Twists are a great way to start your morning right. 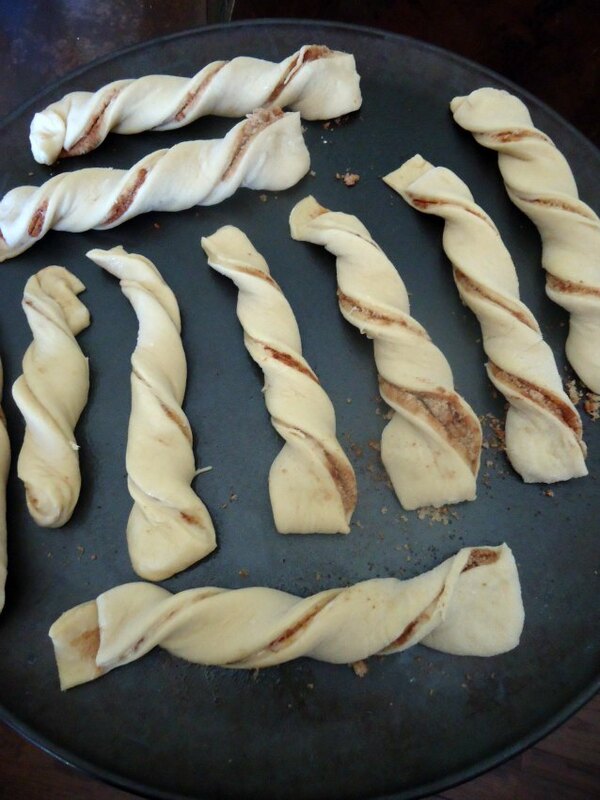 Brown sugar and cinnamon make these twists delicious and they freeze great! These twists were made on a whim. A beautiful whim. A delicious whim. I had made a big crock pot of chili and needed some bread to go along with it. So I whipped up a batch of Butterhorns from Money Saving Mom. I have been making this recipe for quite some time (years?) now, except I don’t make it by hand. No, I use my trusty (and seriously falling apart) bread machine. I half her recipe and it works nicely in the machine. My family rejoices when I make them and they freeze WONDERFULLY!! I make the rolls, bake them and let them cool. I then put them in a Ziplock bag and put them in the freezer. I can then pull out however many I need and reheat. Easy peasy. 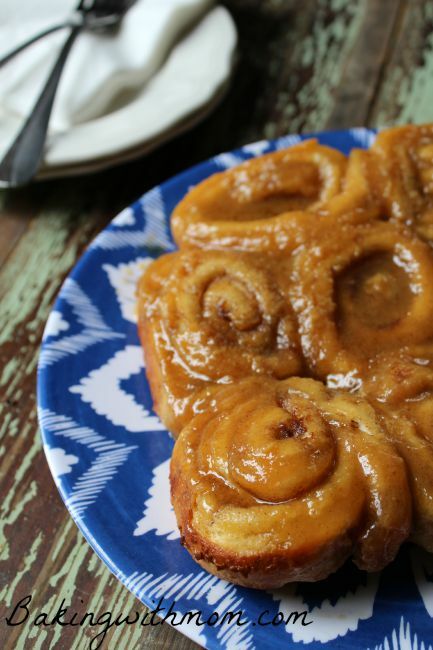 Well, as I was making the Butterhorns, I thought I would surprise my children with Breakfast Butterhorns. As I was making them, my baking mind couldn’t resist coming up with something new. Something deliciously new. Something ohh and ahh worthy. 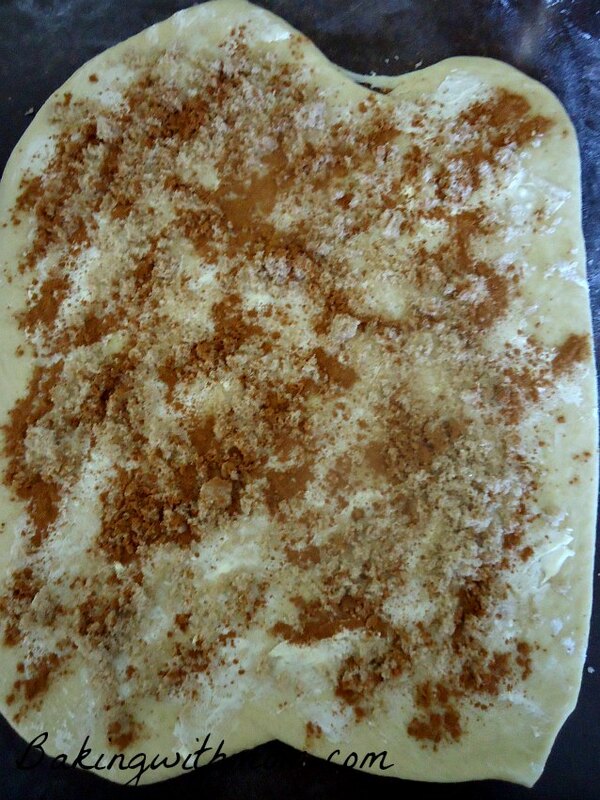 After I made up a batch of Butterhorn dough, (click on the link for the recipe) I rolled it out on my counter. After the dough was rolled out, I spread softened butter on top. I then put 1-2 Tablespoons cinnamon with 1/2 cup brown sugar. Put on as little or as MUCH as you like. If I am being honest, I added a lot more than that. Ahem. Topping, please. 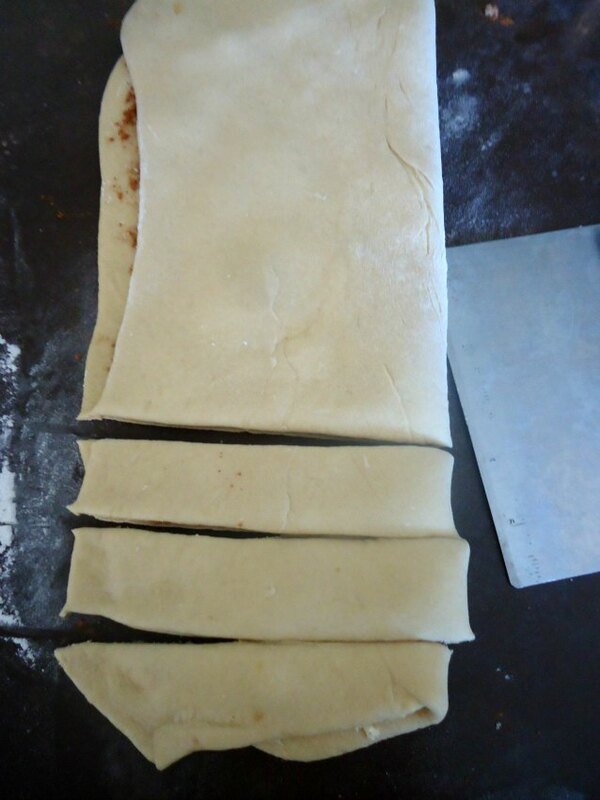 I then folded the dough in half and cut the dough into strips. Each strip I twisted together. Place the strips on a greased cookie sheet and bake at 350* for 15 minutes or until lightly golden. After they had cooled, I drizzled frosting on top. The frosting is a simple recipe of 1 cup powdered sugar, 1-2 tablespoons milk and 1 tsp vanilla. The result? Cinnamon twists that didn’t last very long. 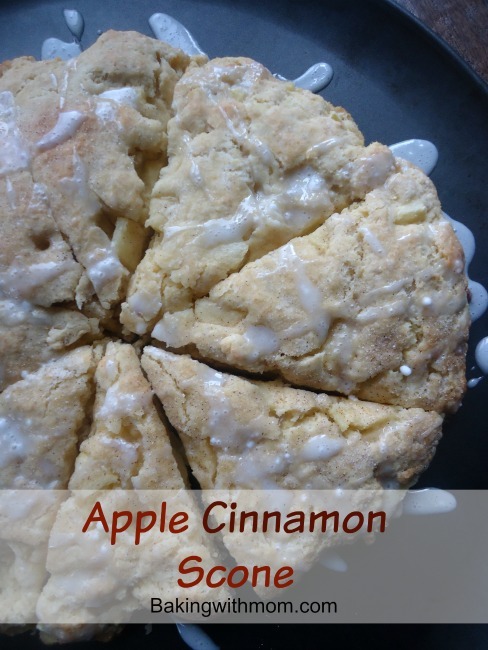 Maybe this could be a Christmas morning treat for you and your family. After exhausting 2 (yes, TWO) Bosch machines, I went back to a bread machine. I only use it for mixing the dough and still bake in the oven, but aside from the reduced capacity, I think I actually prefer it! The clean up is so much easier and I love being able to just put everything in, turn it on, and do something else for 45 minutes. Yea! Someone who understands the imperfect circle! 🙂 I miss my bread machine. The Kitchen Aid works great, but there is something about the ease of a bread machine. I never baked the bread in it either, just made the dough. I hope your family likes it!